Perfect day to release a track entitled "Dracula"? You betcha. 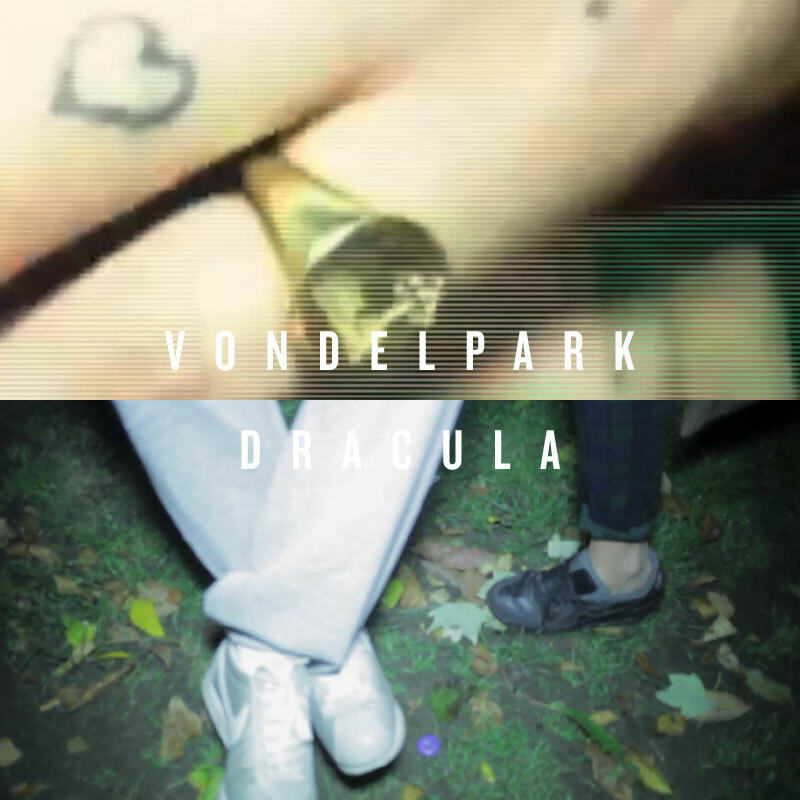 As Bram Stoker would have turned 165, Londoners Vondelpark present a new song from their forthcoming debut LP. Firstly, you'll notice that front man Lewis Rainsbury's vocals are more apparent. Perhaps in keeping with what a live show will hold, it still maintains the sensual, head stirring textures that Vondelpark facilitate so very well. The bands debut LP Seabed is released next February via R&S records. Hear "Dracula" below.